There are many ways to support the University of Redlands, and some are even easier than you might think. 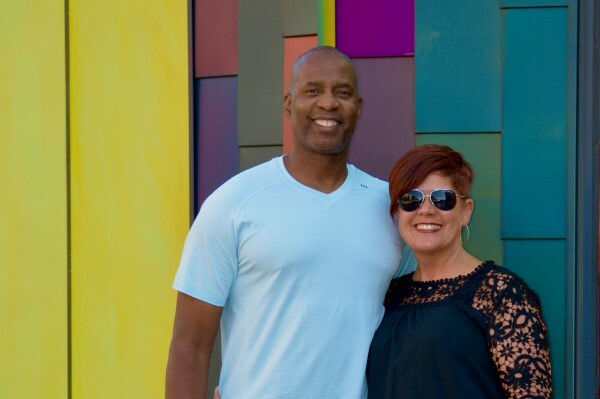 Darryl Robinson ’90, a loyal donor since graduation, and wife Jennifer Robinson make recurring gifts to the Redlands Fund. Whether monthly, quarterly, or annually, pick a giving schedule that works for you. 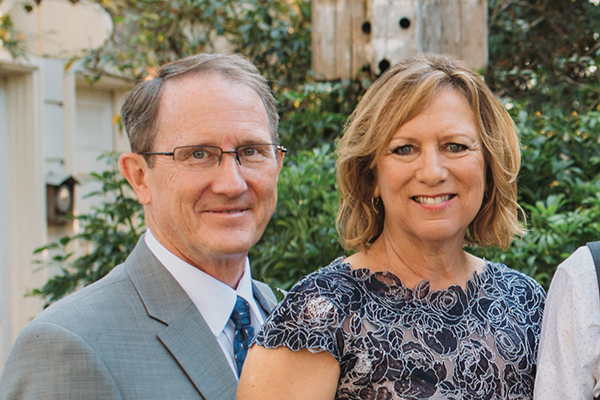 Don McFarland ’76 and Becky McFarland ’79 are annual donors to the Redlands Fund. They also secure a matching gift from Don’s employer, Raytheon Company. Many employers have matching gift programs, doubling the impact of your support. 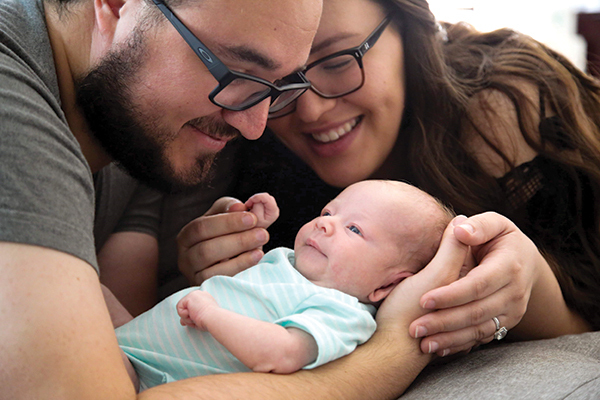 Even at this early stage of her career, Porscha Soto Guillot ’11 is thinking about her legacy— she and her husband, Jonathan, have included the U of R as a partial beneficiary of her retirement account. With simple language provided by our Development team or by making a quick online change, you can include a percentage of your retirement account or estate to the University. 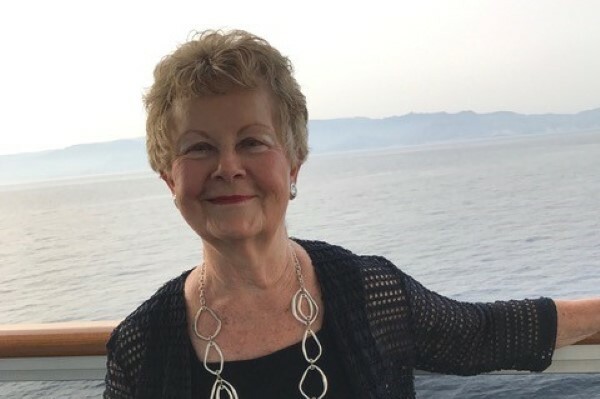 Marilyn Solter ’59 supports her endowed scholarship and the Redlands Fund each year with a gift of securities. With very simple instructions from our Development team, you can make gifts of securities or mutual funds directly to the University. 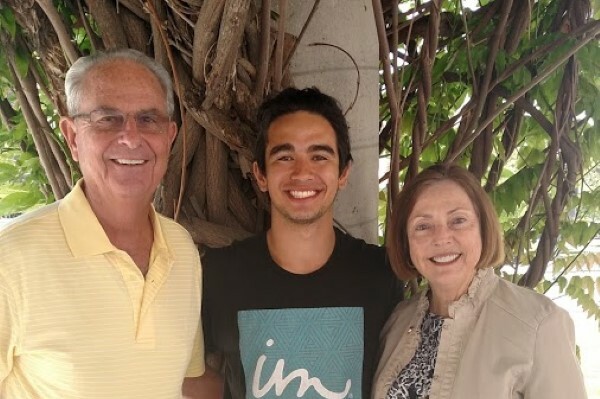 John Tincher ’64 and Karen Tincher established a charitable gift annuity, creating an endowed scholarship for all time. Now they receive income during their lifetime, and University students will benefit in perpetuity. 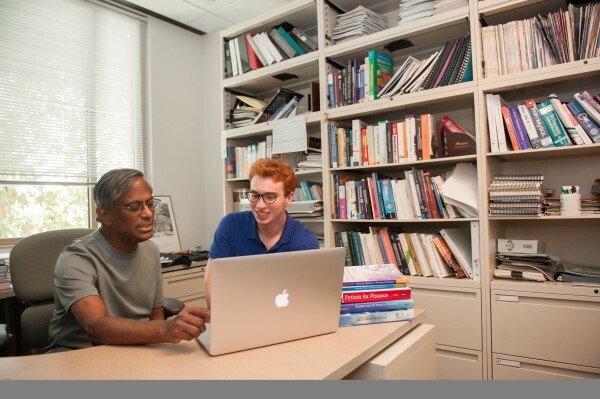 Since 1985, Pani Chakrapani has served as a faculty member in our mathematics and computer science departments. In addition to his direct work with students, he also gives a monthly gift through payroll deduction to the Student Science Research Endowment Fund.